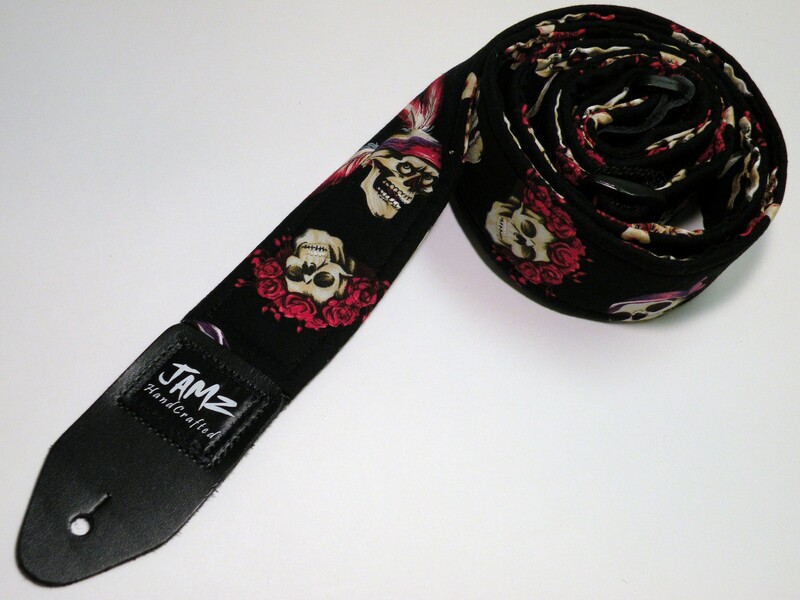 Jamz Originals is giving away 1 free guitar strap- your choice of style this month ($35 value). I’m enjoying 2 now that I use for my bass and ukulele. These straps are fun, well made and hand-crafted of fabric & leather. I like how Jamz uses cool original fabric designs-way different from the usual stuff at the music stores, and that they are made by a small business here in the US. 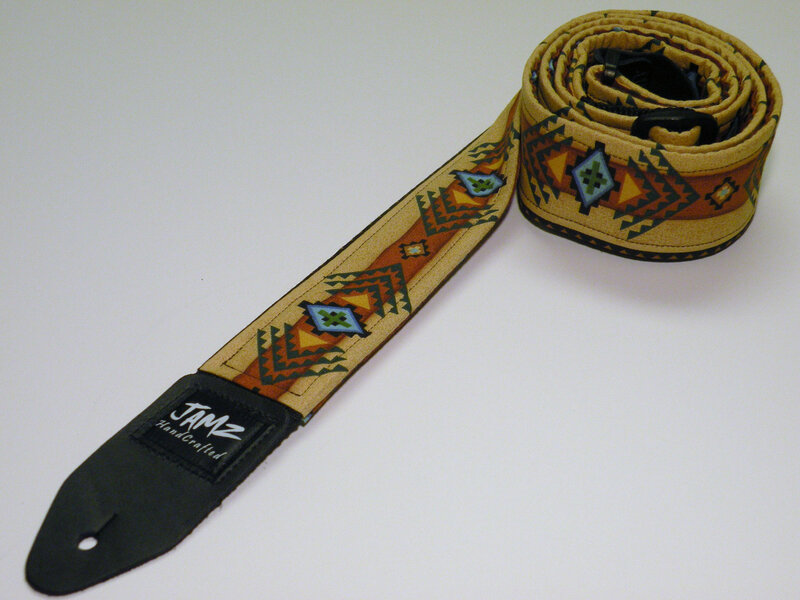 To win your own Jamz Original guitar strap- it’s easy! 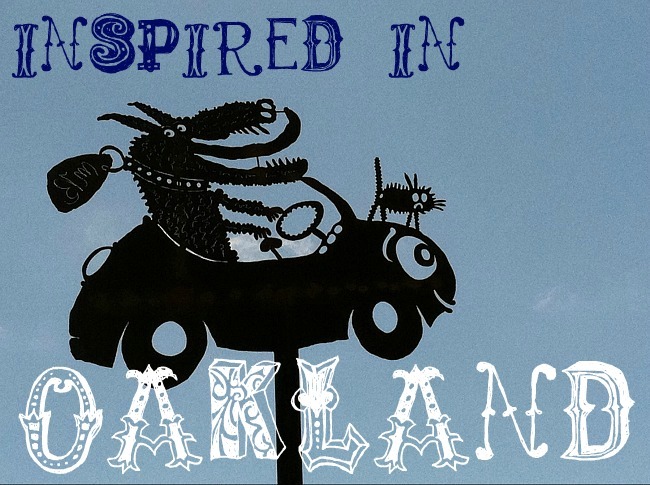 3) Tell your friends- Tweet it, FaceBook it, and/or Blog it- come back here & post a comment saying what you did. That’s it! But be sure to leave me your email address so that I can contact you when you win. The deadline is May 31st. I will post the randomly drawn winner here on June 1st. Wow these are really cool. Count me in!!!! thanks for the chance to win! i love the samurai strap in honor of the lives lost from the sunami. i also would love the breast cancer awareness strap. my mother-in-law is a breast cancer survivor. this strap would make her smile. 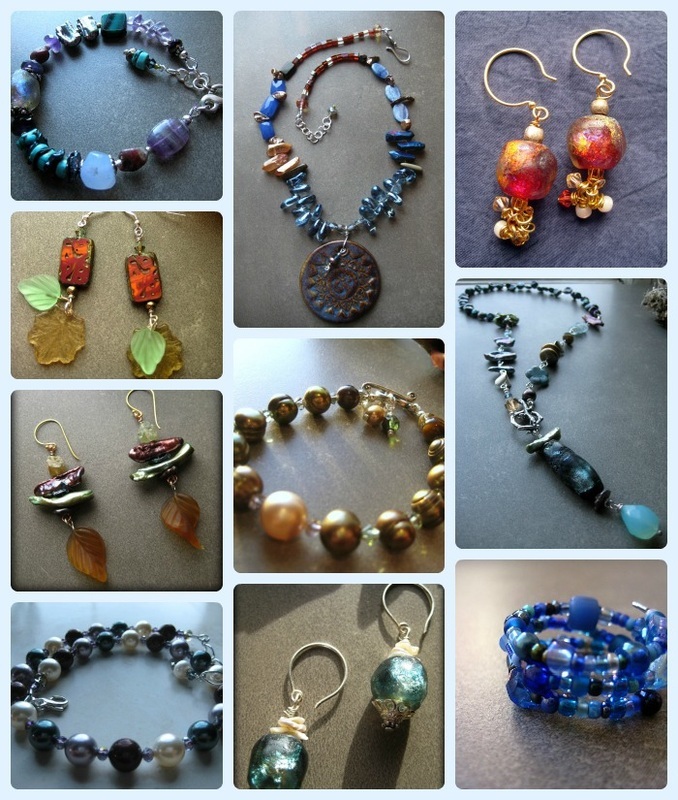 Congrats Christine you are the winner! 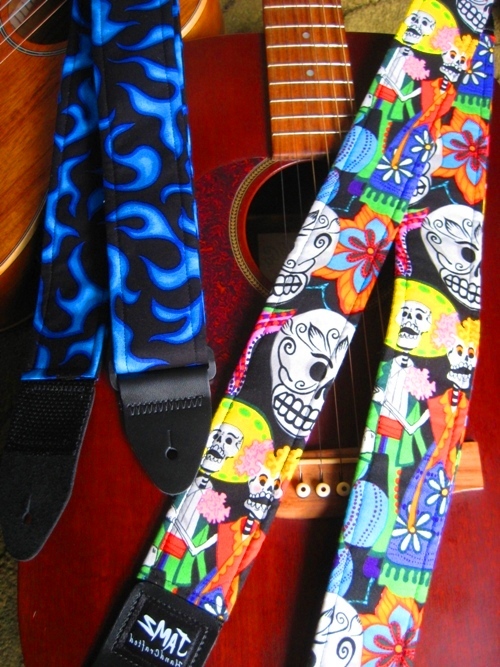 Please contact me with your email address so that you can order your free strap from Jamz Guitar Straps. Yeah! Thanks for the free strap. I never win anything. BTW – you are an amazing artist and I’m looking forward to listening to your new songs. Gettin’ In Treble suits my stealthy nature! Extra fun to have treble clefs on my bass strap! Next Next post: Winner for Guitar Strap GiveAway!